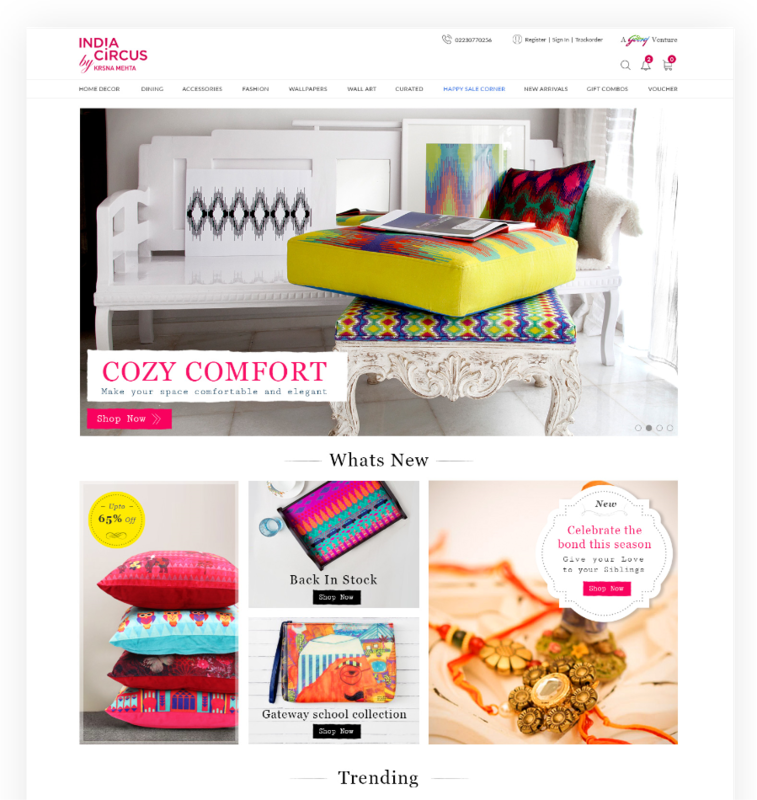 Redesigning the website for one of India’s premier home decor and lifestyle brand. UI/UX for a luxury lifestyle brand that showcases the colors and artistic essence of India. Mr. Krsnaa Mehta came to us with a brief that was as quirky and as fun as his personal style. 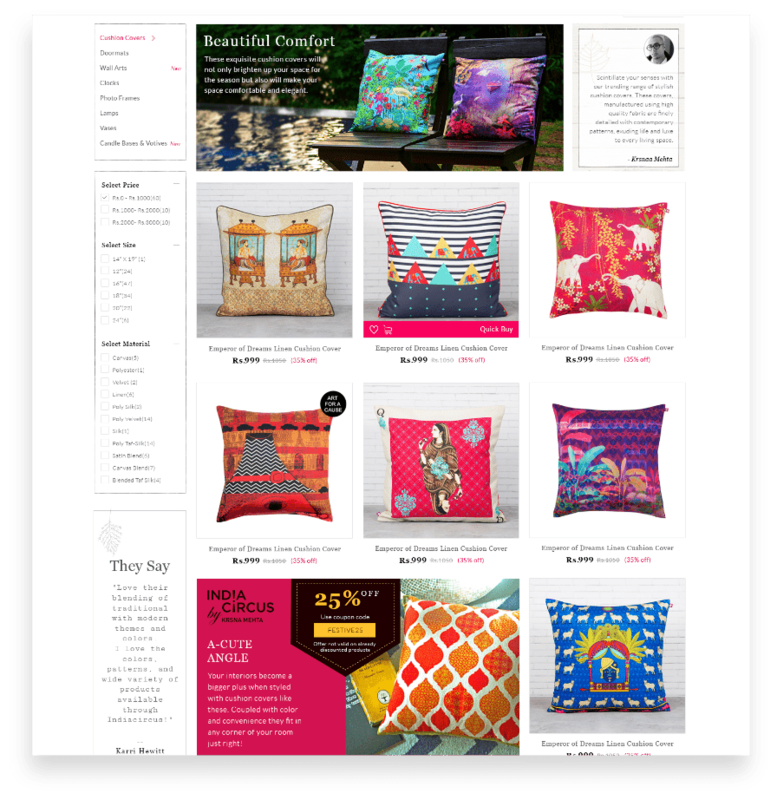 He wanted the website to reflect the aesthetic of his designs - vibrant, contemporary and inspiring. Over subsequent rounds of meetings with him, we discussed our collective vision for the brand and the website in particular, talked about things that inspired him, understood his sense of art and studied the fashion and lifestyle market atmosphere in India. 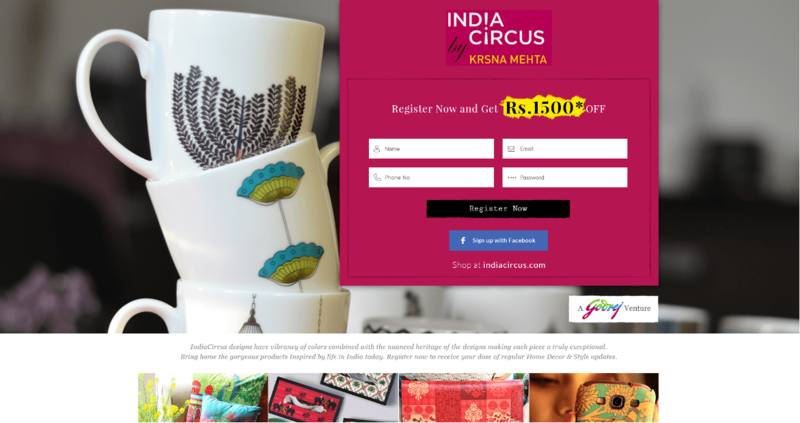 We had to redesign India Circus’s website in a way that gave it a unique brand positioning in the otherwise ubiquitous lifestyle branding arena. 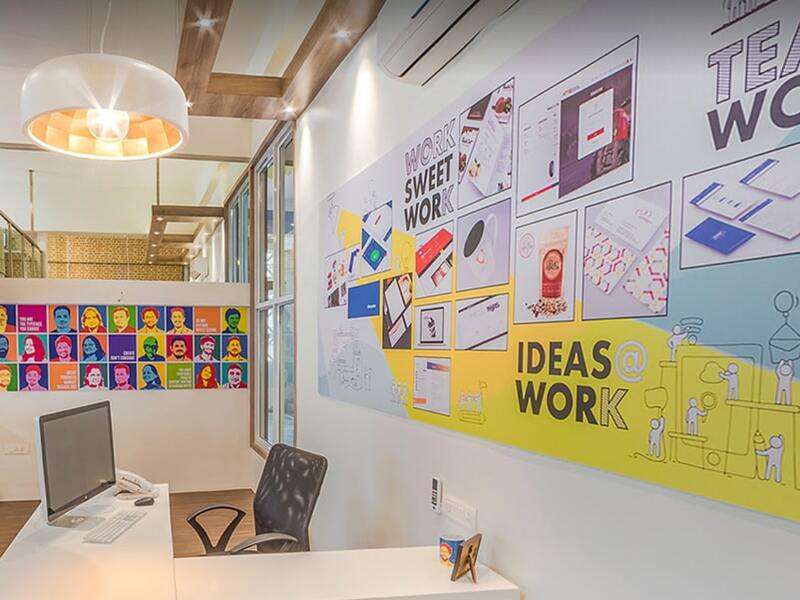 The challenge was to incorporate all the creative ideas of our client while keeping the user experience foremost. A major part of our client’s own design inspiration was from the Mughal Royalty. Interestingly enough, this was also the subject of our senior designer’s university thesis! Needless to say, the design team had a complete blast during the entire process. Contemporary-chic, sophisticated design elements yet simple and user-friendly layouts formed the core of the website design. Use of vivid and energetic colors and pop up elements to attract the user and a simple, intuitive experience through element placement and typography to delight them, we ensured that the user remained engaged throughout their time on the website. At the end of the process, we wanted to build a design that reflected happiness. Building a website and not making it mobile responsive is not a sin we ever commit. 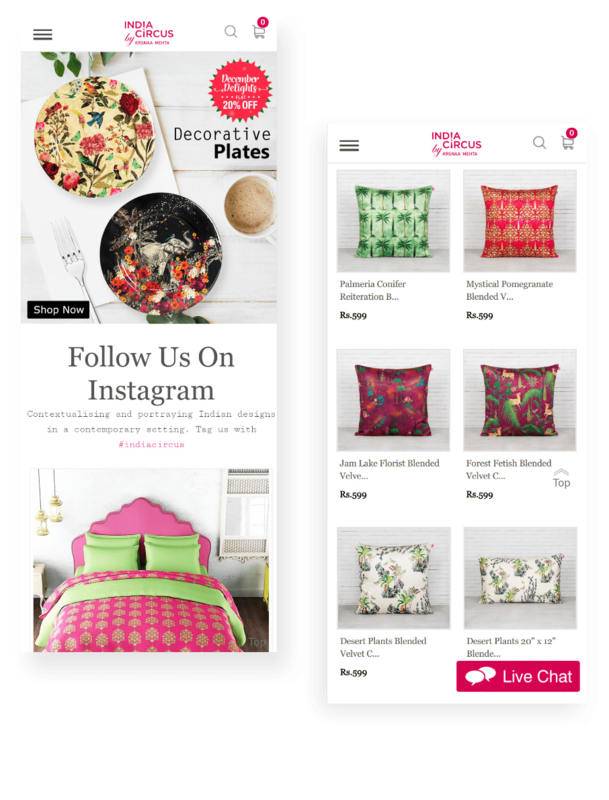 Especially for an e-commerce website like India Circus, mobile responsiveness was one of our most important requirements. We ensured that we built a top-notch mobile user experience for the website. Easy visual page elements and fluid, intuitive navigation was our core focus. 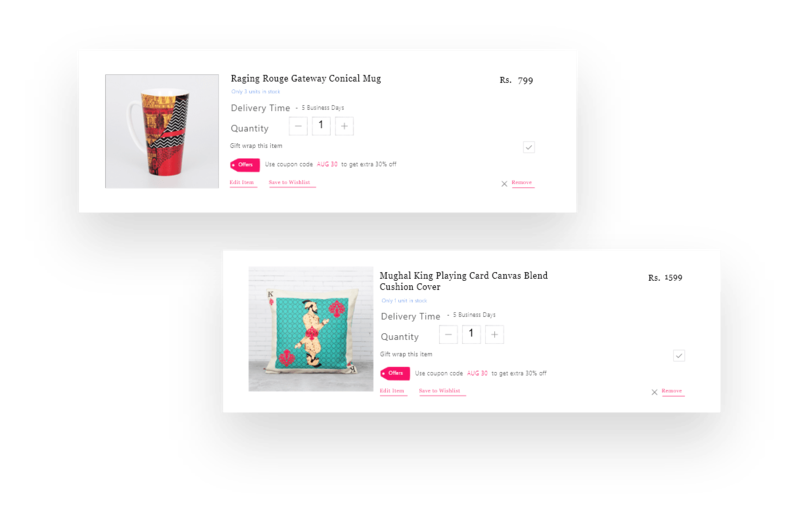 When we put it all together, the result was a beautiful, minimalistic website that represented the nuanced artistry of the client’s personal design sense and at the same time provide the user with a positive and delightful shopping experience.